Going through cancer can be an isolating experience. Here at Happy Magazine, we like to see Irish businesses that are considering the needs of people going through cancer and responding to them with tailored offerings. We feel this helps the journey to not feel so marginalised and we hope to see more of this happening in the future across all industries. 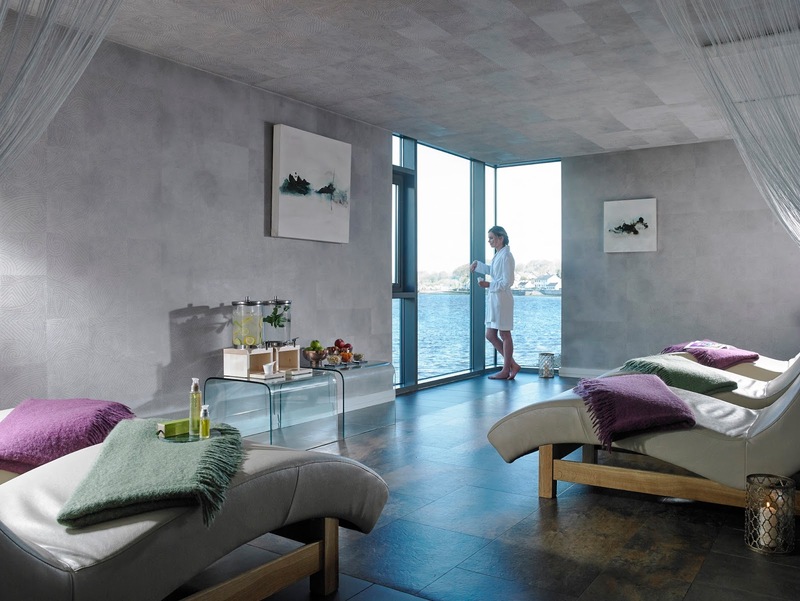 When we first started Happy Magazine, we enjoyed sharing the idea of an escape to the Ice House Hotel in Co. Mayo because of their extensive offering of spa treatments suitable for people going through cancer. Then we were really pleased to share here that the spa in the Ice House are hosting a ‘Wellness for Cancer Care’ day for current and recent cancer patients and their families. The day is now fast approaching and we are very excited to be not only attending, but speaking at the event too. Taking place next Friday, the 20th of October between 2pm and 6pm, the Wellness for Cancer Care event will be a fun and pampering afternoon with information on how to care for the body, the skin and in doing so, the mind, during or after cancer treatment. There will be refreshments, a chance to meet others and mini spa treatments. Julie Bach, who is the Director for Wellness for Cancer, will travel from the US for the event to speak with guests on the day. Wellness for Cancer is for spas and wellness facilities that want to increase their level of comfort and confidence in delivering safe and nurturing services to clients who have experienced cancer. 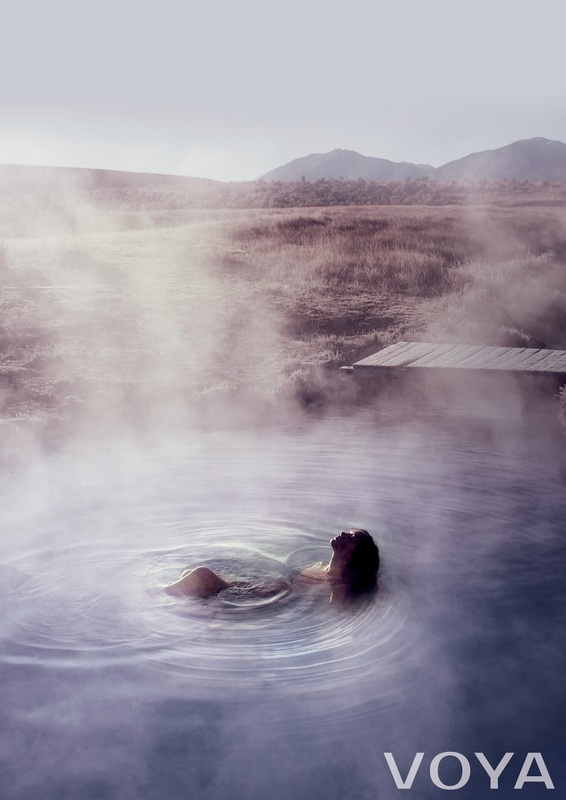 Chill Spa at the Ice House Hotel have worked with Julie on doing just that and are delighted to be able to offer a variety of nurturing VOYA treatments that can be tailored to clients undergoing treatment for, or recovering from, cancer. Many of the treatments on the menu at Chill Spa can be tailored to ensure that no matter what stage of treatment or recovery, the guest can leave the world behind and enter a tranquil spa haven at Chill Spa. 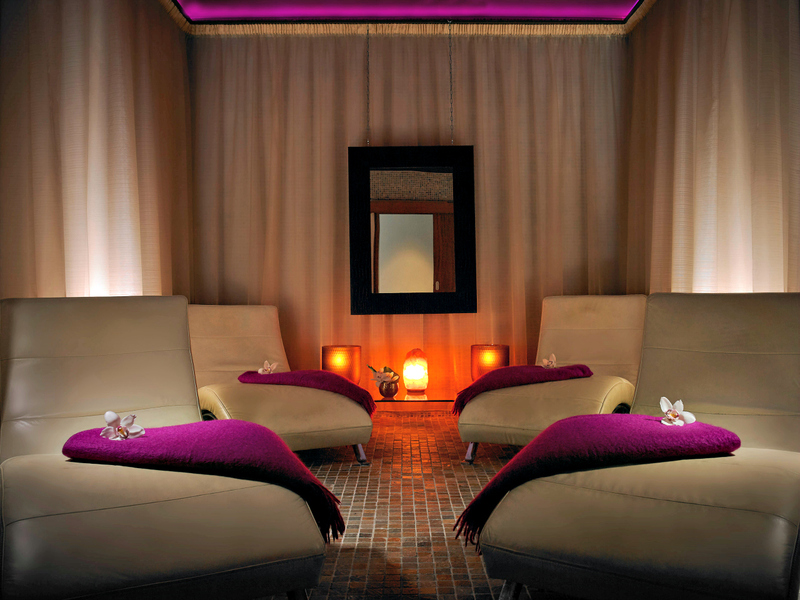 Guests can get a sample of these treatments on the day and speak to qualified therapists about their skin’s needs. Carole Deniffe from VOYA will also be there to talk about the products that work well for cancer patients and to give some tips on how to care for your skin at home. There are some very effective products from the organic VOYA line, developed specifically with the skincare needs of cancer clients in mind. These organic oils and scrubs are designed to soothe and benefit skin compromised by chemotherapy and radiation, bringing relief in reducing some of the common side effects of cancer therapies. The aim of this day is to be a fun, pampering and informative afternoon for current or recent cancer patients and their families, and to encourage those going through cancer to take the time to visit a spa to reduce their stress, find inner peace and increase their emotional resilience at what is a difficult time for them. There will be a small entrance fee of €10 per person, which will go to Mayo Pink Ribbon and each guest on the day will get a goody bag of VOYA products.